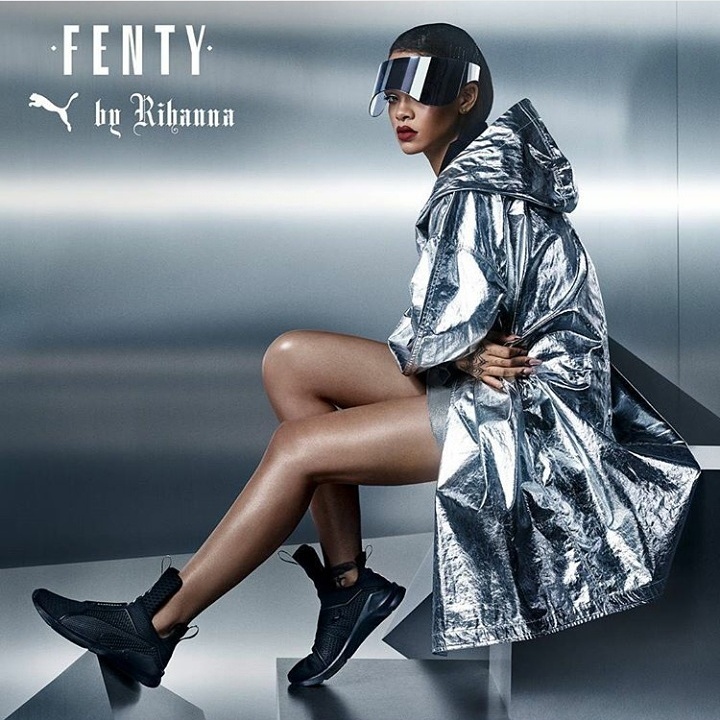 CHECHESMITHNATION : Sneak Peek From Rihanna's Fenty For Puma Collection! Sneak Peek From Rihanna's Fenty For Puma Collection! Rihanna...AKA, Bad girl Riri, struck a pose right here showing-off what her "Fenty for Puma Collection" will look like! You like?